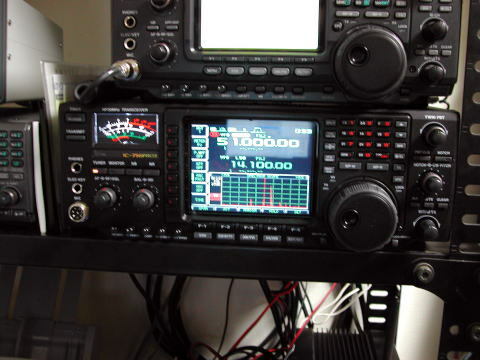 It tunes 51.000Mhz for the calling freq. But I have only a tiny antenna for 6m band (CREATE 730V2A). 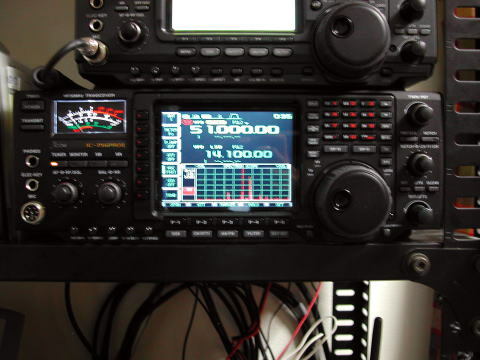 I often works on 40m, 15m.